Phenomenal secluded Lake Travis retreat. 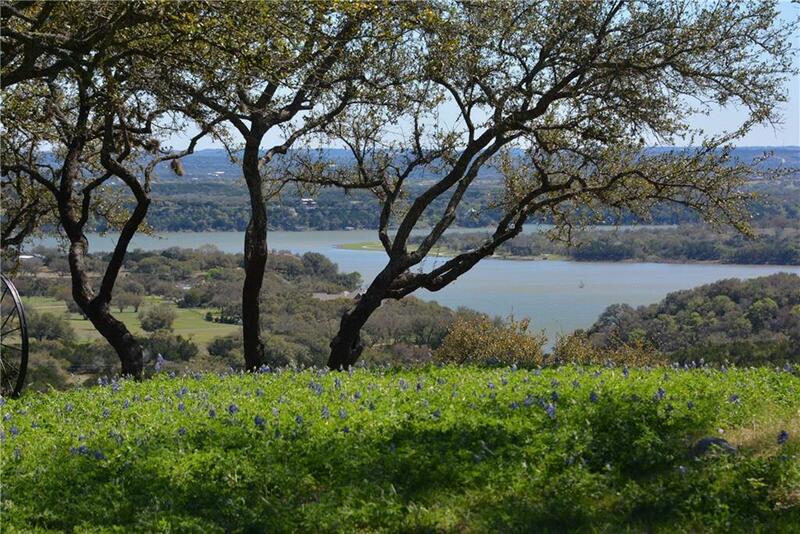 Nearly 15 acres of cleared land with incredible hill top views of Lake Travis and hill country. Over $350K spent in improvements such as fencing, private well, waterfall feature, retaining walls, walking paths, damns for private spring, and much more. 2010 30′ travel trailer conveys so property is ready for use right now! Bring your architect and build your dream home on a one of a kind property. Public boat ramp about 1 mile away. Truly a must see to appreciate.